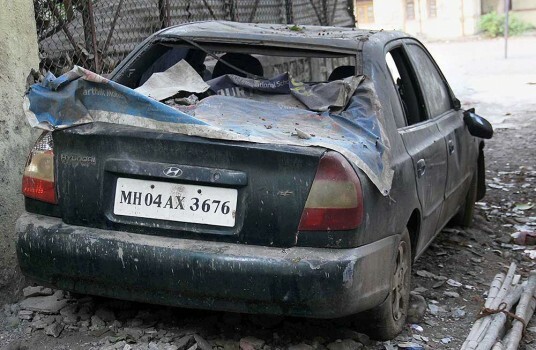 A Hyundai Accent Car (MH-04-AX-3676) Property of underworld don Dawood Ibrahim which will be auctioned in Mumbai. 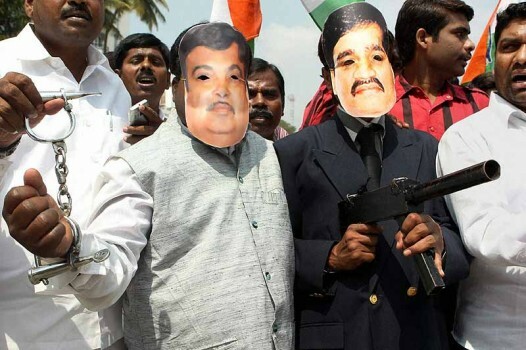 Youth Congress members shout slogans against BJP President Nitin Gadkari for his comparison of Swami Vivekanad and Dawood Ibrahim, in Bengaluru. 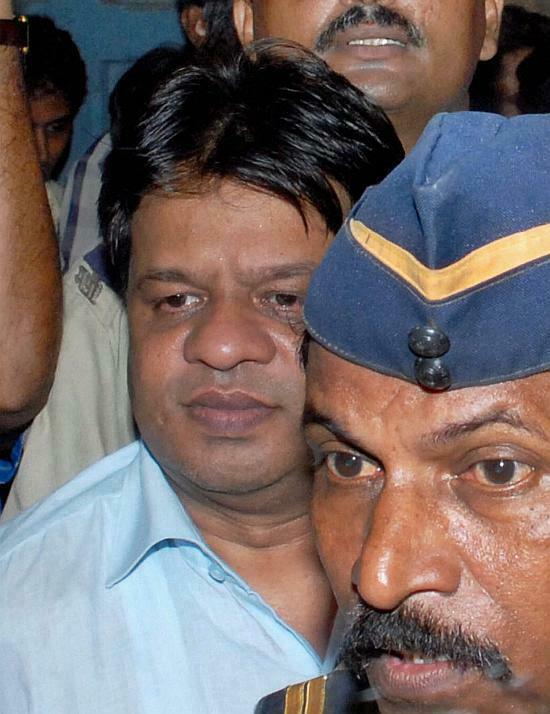 Policemen with a man arrested for attacking Iqbal Kaskar, brother of underworld don Dawood Ibrahim, after being produced at Mazgaon court, in Mumbai. 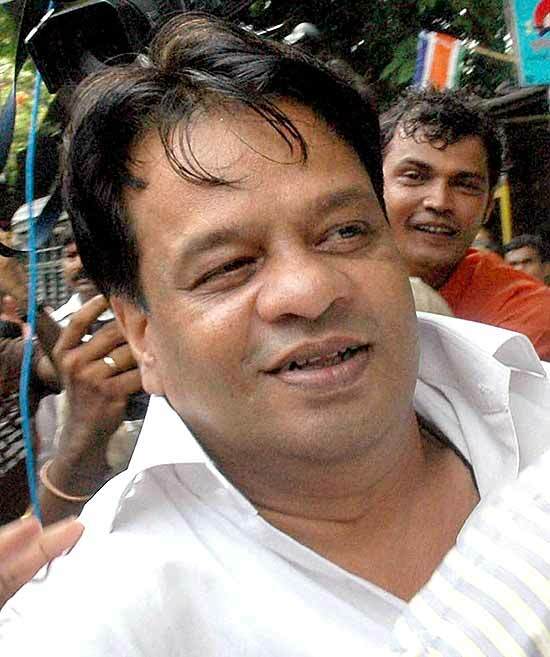 Policemen with a man arrested for attacking Iqbal Kaskar, brother of underworld don Dawood Ibrahim, in Mumbai on Tuesday night. 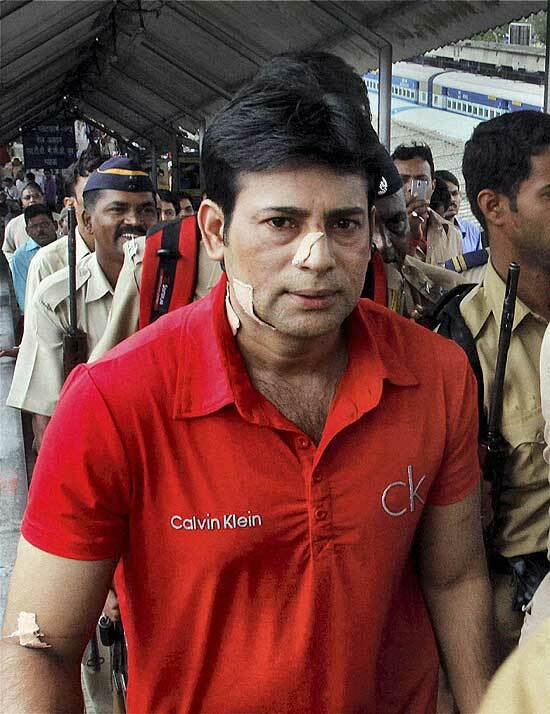 Kaskar escaped unhurt in the incident. 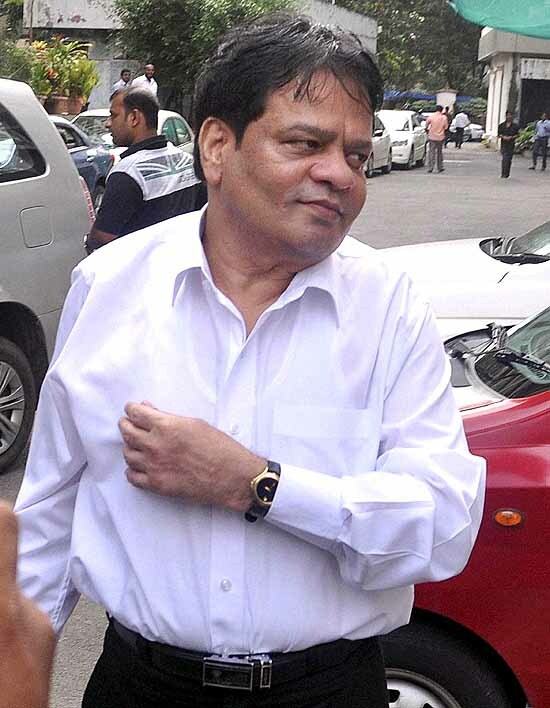 Dawood Ibrahim's brother Iqbal Kaskar is lodged in Thane jail in an extortion case. 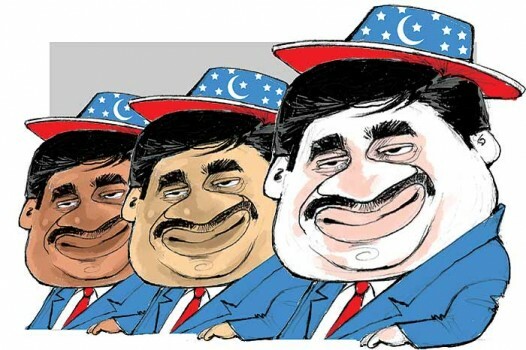 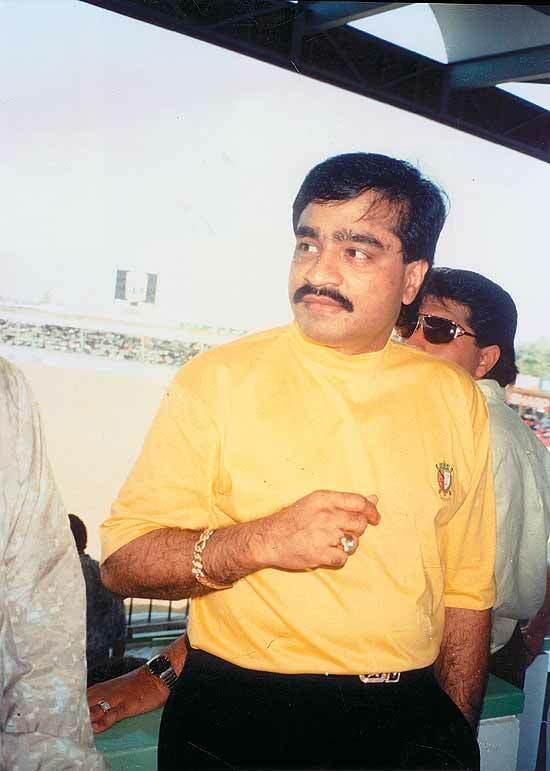 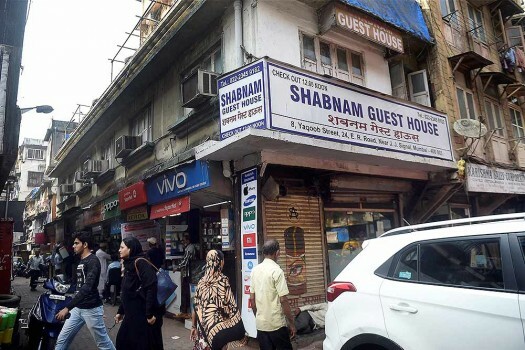 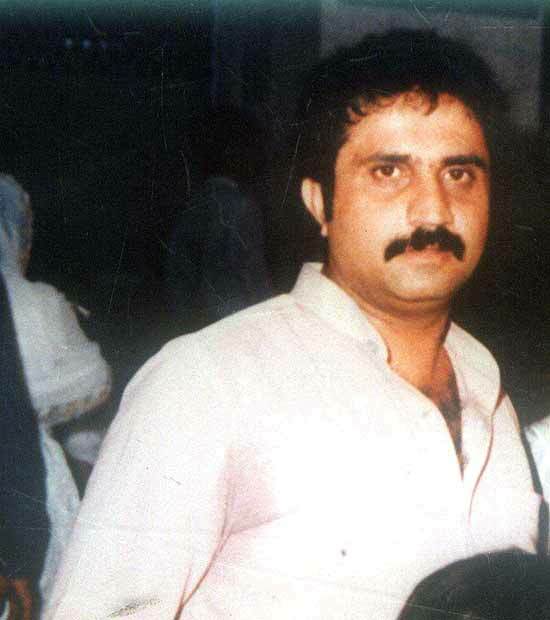 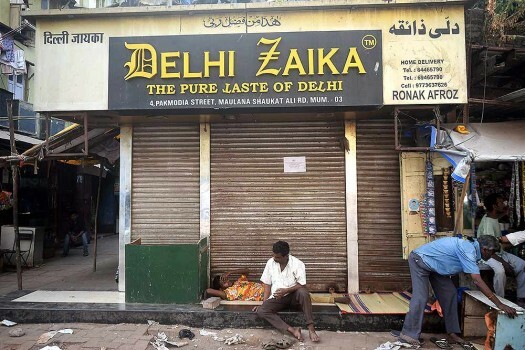 A bench of justices RK Agrawal and AM Sapre dismissed the plea, saying the properties belonged to Dawood Ibrahim. 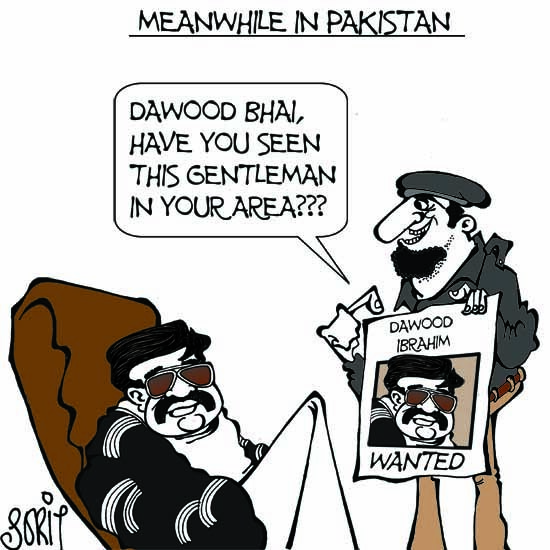 Hafiz Mohammad Saeed of the Lashkar-e-Toiba (LeT) and the Jamaat-ud-Dawaa is listed as a person also wanted by Interpol for his involvement in terrorist activities. 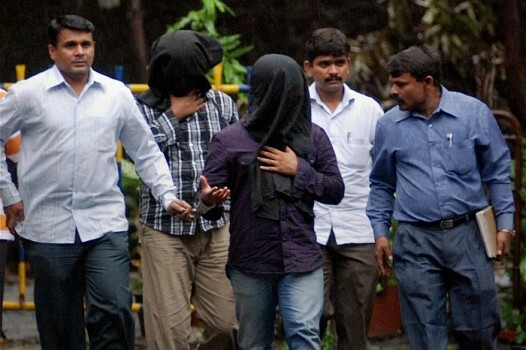 Takla used to facilitate the travel of men from Dubai to Karachi without immigration checks, for their training in making bombs and use of sophisticated weapons, they said. 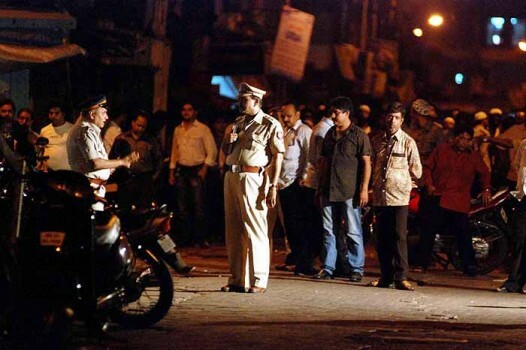 At least 27 other accused in the 1993 Mumbai blasts, continue to elude and are declared as absconders. 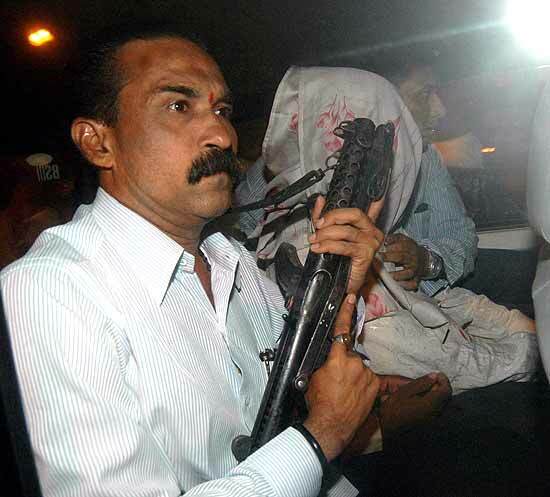 The Thane Police, since the beginning of the probe, were examining whether the MCOCA could be applied in this case. 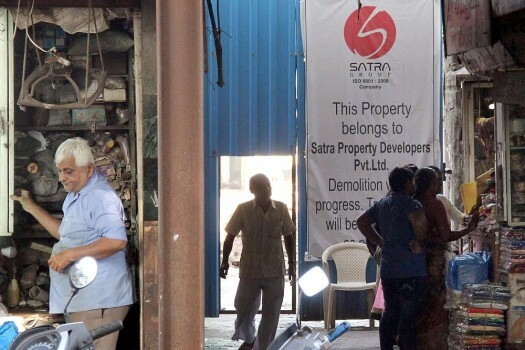 "I Am Not Public Enemy Number One"
In eclipse after the Bombay blasts, the D Company's business is booming again. 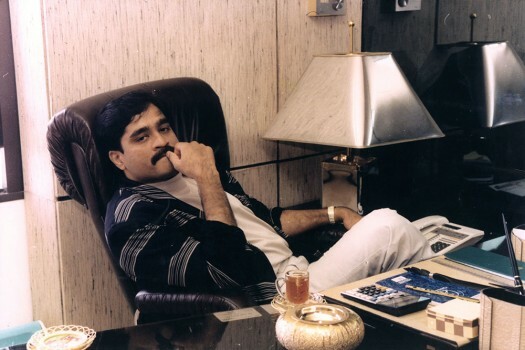 Its LTTE-aided narcotics and arms network now spans the globe. 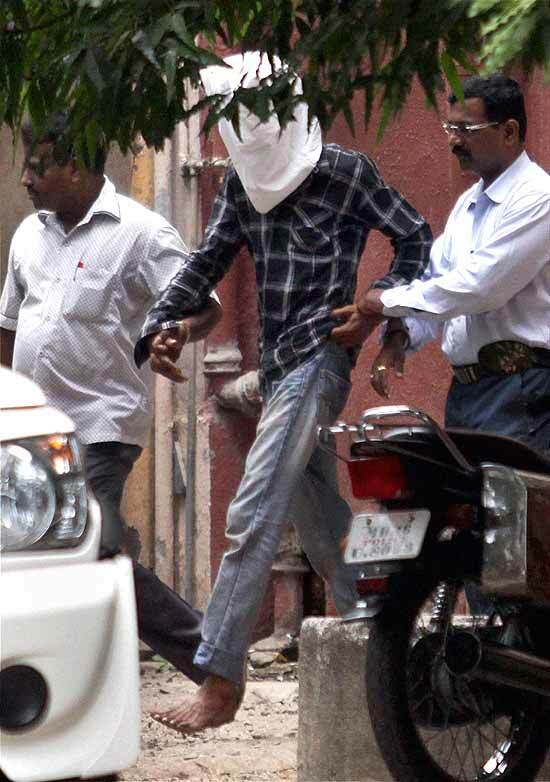 Ajith Pillai and Charu Lata Joshi report from Mumbai. 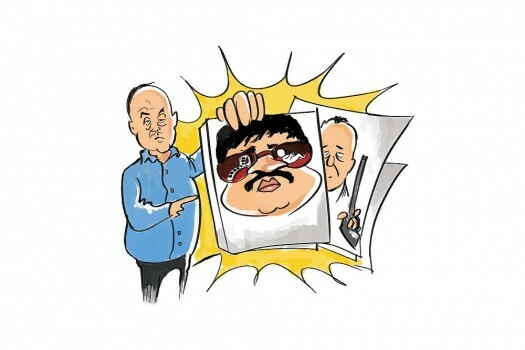 "The Swami Used To Give Us Money"
Best Haven For B. Ramalinga Raju?